To read this paper in its entirety, please view the following PDF. The paper’s introduction is reproduced below. Since then, the shift in power and policies of the five permanent members (P5), as well as the complex relations among them have significantly altered the dynamics of the body, giving rise to a new set of concerns. 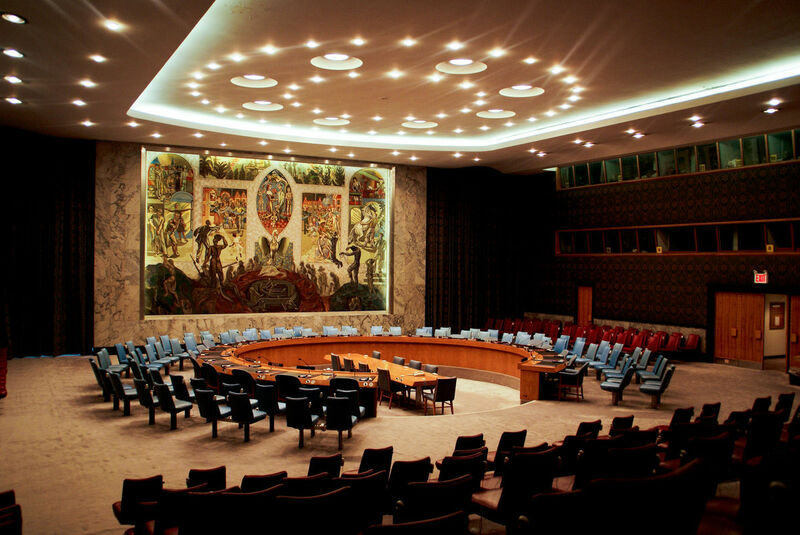 Today, the greatest threat to the relevance of the Security Council is the possibility of a stand-off between the newly assertive Russia and China and a US that is seen as increasingly unwilling to shoulder more international burdens than absolutely necessary after its spectacular misadventures in Iraq and its discomfiting experiences in Afghanistan. Compounding the sense of growing irrelevance is the fact that the UN’s operational activities in peacemaking and peacekeeping are nowadays largely confined to Africa and the Middle East. This feeds the perception that it is has become a niche actor specializing in countries gasping for life-support. Finally, the UN faces growing skepticism regarding its ability to develop operational responses to new security challenges that arise out of the empowerment of nefarious non-state actors, whether in the form of organized crime, terrorist groups, or nuclear proliferation networks. And yet, the overall picture may not be as bleak as the above suggests. Bad news always crowds out the good, overshadowing the UN’s several meaningful successes in stopping war, building peace and in developing global norms. Indeed, this paper intends to provide a nuanced assessment of the Council’s record over the past decade or two, highlighting the Council’s ability to adapt and innovate in the face of new challenges, explaining why even the most powerful countries continue to find it useful to work through it, and suggesting it will likely remain relevant beyond the current tension in great power relations.